It’s been six months but this week we return with another Year in Review; this time it’s one picked by our very own listeners. 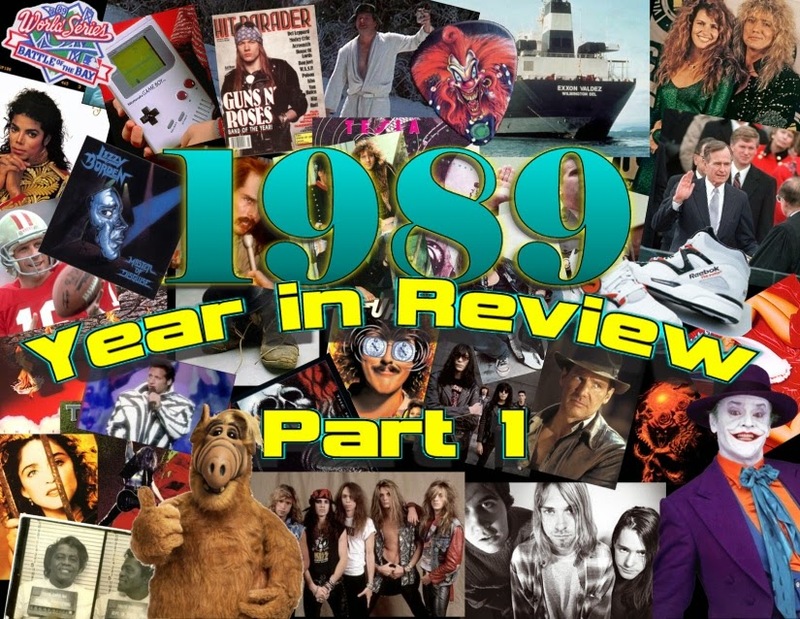 Aaron and Chris take you on a journey of the first half of 1989. You’ll get discussion of news stories, sports, movies, the price of bacon, and pop culture happenings highlighted by tons of music discussion and tunes from artists like Extreme, Lizzy Borden, Skid Row, Sepultura, Tesla, Blue Murder, Badlands, and much, much more! It’s a trip in the way back machine going back 25 years. Join us!